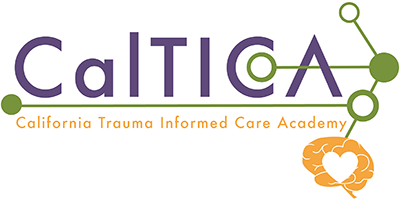 The California Trauma-Informed Care Academy (CalTICA) will provide an online hub for easy-to-access education on the neurobiology of trauma and best practices for multidisciplinary professionals working with children who have experienced abuse. The focus of this new project will be the development of multiple online training modules to meet the needs of professionals in child abuse assessment, investigation, and prosecution disciplines. These modules will be free and available around the clock through the project website. We anticipate the first modules to be available in the fall of 2019.